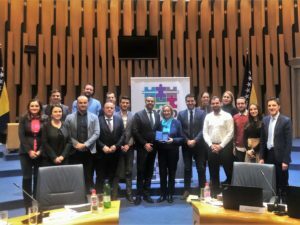 SARAJEVO – The eight meeting of the RYCO Governing Board took place in Sarajevo, Bosnia and Herzegovina on Thursday. 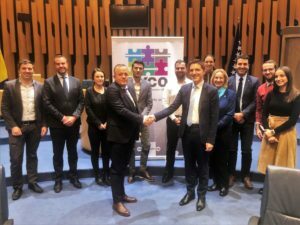 The meeting discussed the quarterly report of the RYCO Secretariat, the second Open Call for Project Proposals as well as the further institutional development of the organization. Throughout its work, the Governing Board continues to exercise its unique composition in decision-making processes by equally engaging the governments’ officials and the young people. It is also ensures political support for strategic, operational and financial plans of RYCO from the Contracting Parties. 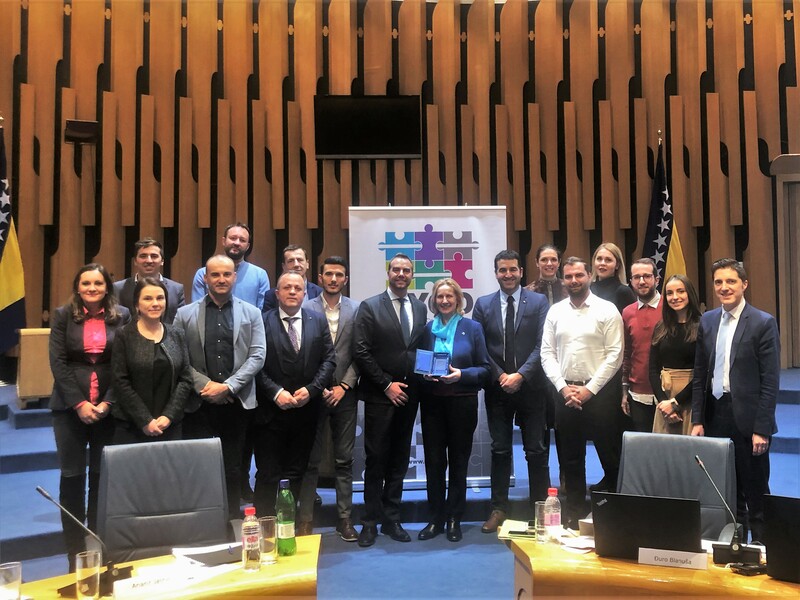 The eight Governing Board meeting was the last one chaired by Bosnia and Herzegovina as the Chair rotates each year in alphabetical order of the names of the Contracting Parties. The next Contracting Party to chair the Board is Kosovo* which will exercise this role in 2019. The RYCO Governing Board is the highest decision-making authority of RYCO. It is composed of two representatives from each Contracting Party – one Government representative in direct charge of youth policy and one youth representative.